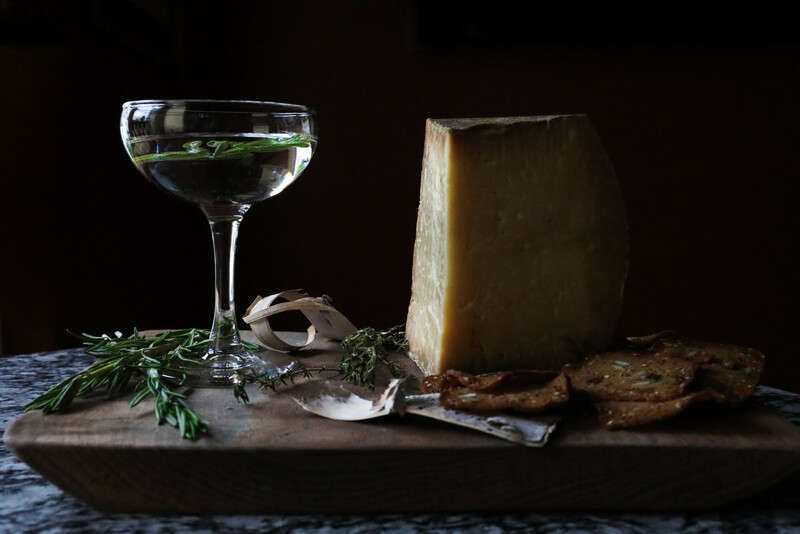 Cheese can be appealing on so many levels. 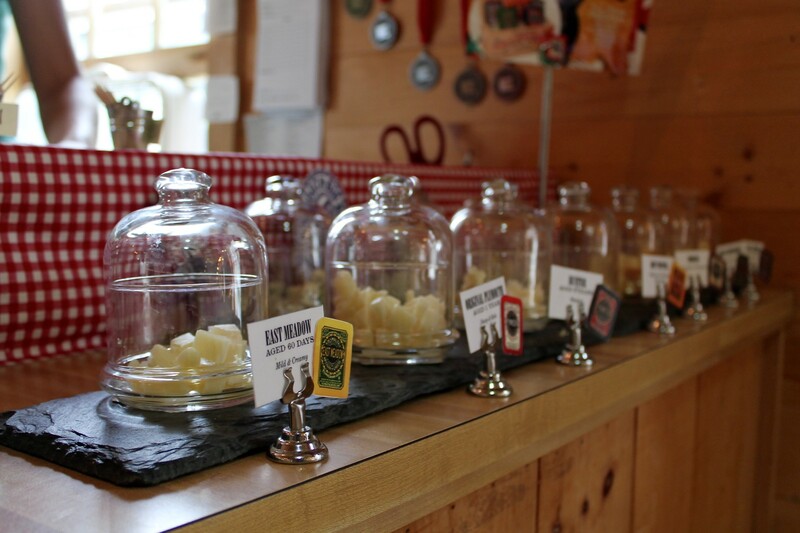 The brine, mold, wax, label – the various qualities of Plymouth Artisan Cheese will entice your senses. This is fitting, considering the marriage between Jesse Werner and Sarit Melmed, a cheesemaker and graphic designer. Both artistic in their own right, their talents are perfectly blended to maintain a brand as respectable as Plymouth Cheese. 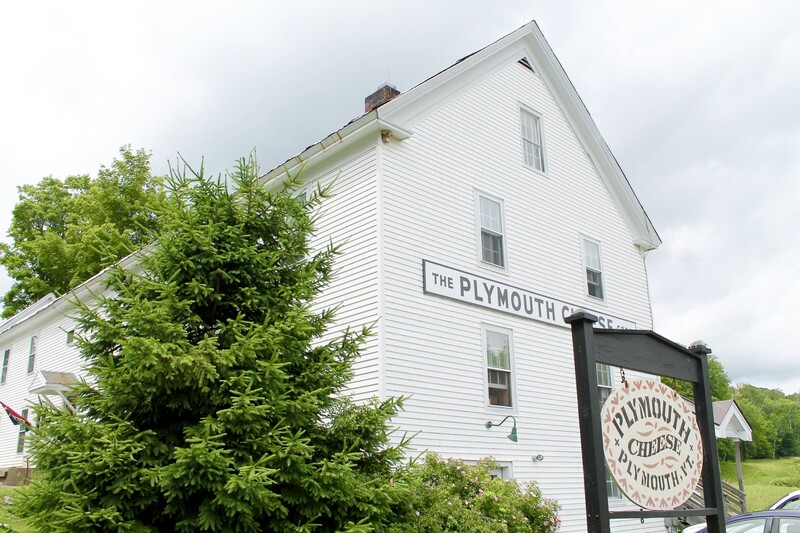 The Plymouth Cheese factory is located on the Calvin Coolidge State Historic Site in Plymouth Notch,Vermont. 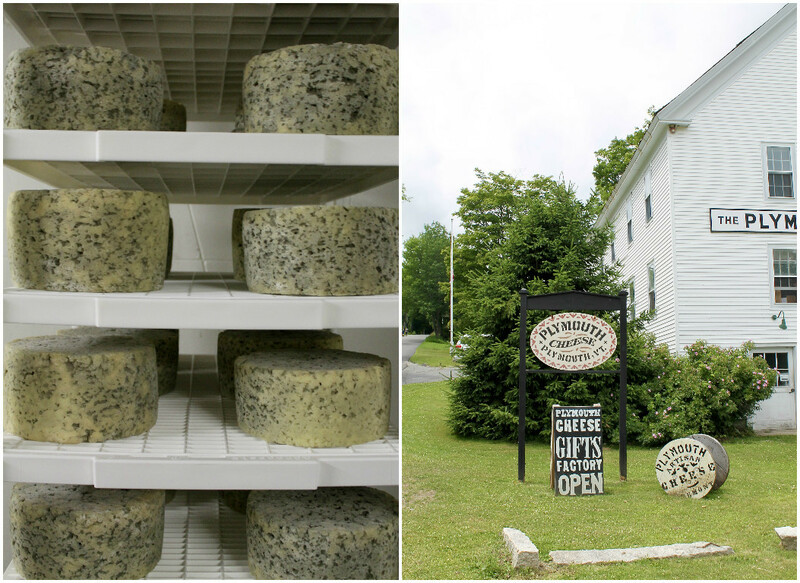 Over 125 years old, its facility is known as the second oldest cheese factory in the U.S. The building was built in 1890 by Colonel John Coolidge, father to president Calvin Coolidge. The same site and building remain as the working factory for Plymouth Cheese today. 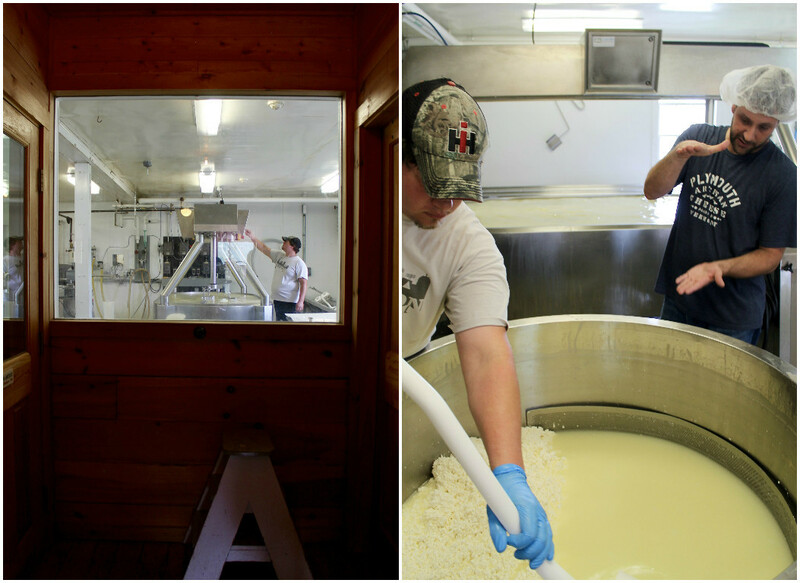 Jesse took the operation over in 2009 and rented all cheesemaking equipment available on the property. Among the equipment, he also found an original curd recipe by John Coolidge to turn extra milk into a product with longer shelf life. Jesse has since revived the recipe originally used by the first European settlers, making it his own. Paying homage to traditional cheesemaking techniques, Plymouth Cheese also continues to dip many of its cheeses in colorful wax. Jesse has made an effort to maximize the factory’s space as well. The building currently accommodates the complete cheesemaking process. As such, all production, storage, waxing, and aging occurs right there on campus. 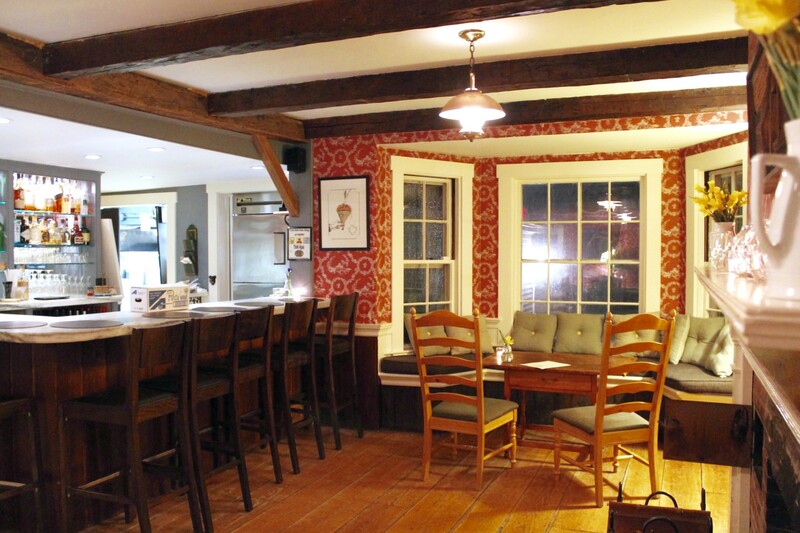 Jesse’s knack for cheesemaking is a product of his Northern Vermont roots. He remembers sitting on his family’s porch and looking over his neighbor’s cow pastures. “I was eating yogurt made from local dairy, and I thought, if this can come from those cows I see right in front of me, why not cheese?” Jesse took initial lessons from his neighbor at the time, a well-versed cheesemaker. 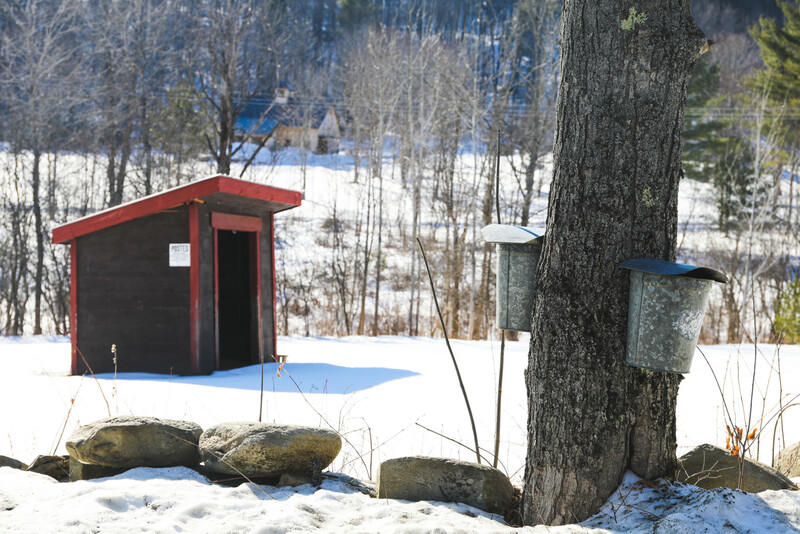 Since then, he has strived to maintain what drew him to the cheese industry in the first place – the idea of a completely Vermont made product. Plymouth’s artisanal raw cow’s milk cheeses are made with milk from a single local herd that provides the finest and freshest dairy. 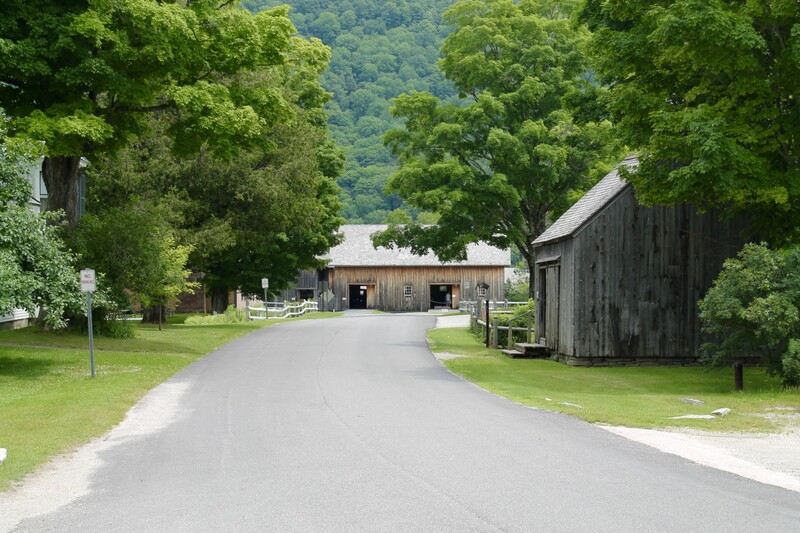 Plymouth Cheese works to preserve Vermont’s working landscapes, the practice of which will help attribute to more local ingredients and quality products. Jesse met Sarit while visiting New York City. Originally from Arizona and having attended graduate school in Italy, Sarit was working as a successful graphic designer for Ralph Lauren. In a sense, the six years spent at Ralph Lauren prepared Sarit for her more rural ventures ahead. Her experience in heritage branding seamlessly transitioned to help market Jesse’s business. 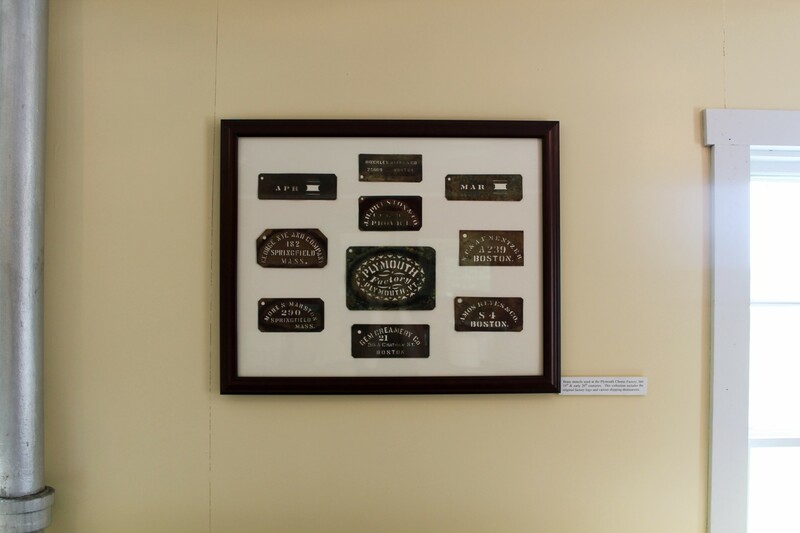 In fact, Sarit made use of the original name and stencil for Plymouth Cheese – one that can now be found in the factory’s museum, among other historical documents and cheesemaking antiques. Wooden gift boxes now don this same signage, which made the list of Oprah’s Favorite Things in 2015! Jesse and Sarit truly compliment each other as a couple, as well as business partners. Jesse’s focused nature balances Sarit’s bubbly personality. 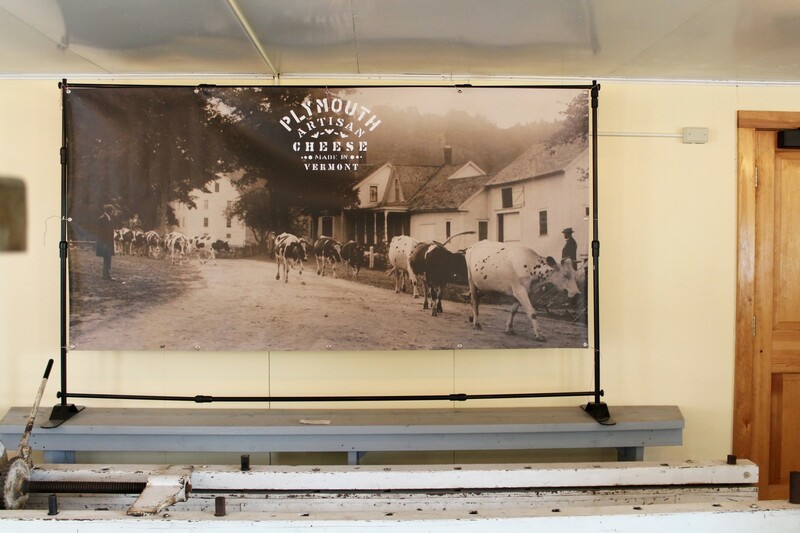 As such, Plymouth embodies both killer cheese and beautiful packaging – a collaboration of quality food and marketing. This synergetic character carries throughout the factory and its team. Touring Plymouth Cheese, each and every employee clearly feels pride and responsibility for the brand they represent. From carrying cheese wheels down to the basement cellar, to brainstorming ideas for different cheese wax patterns, the Plymouth Cheese team has their hands in every aspect of the company. Plymouth Cheese offers a very respectable line of products that continues to expand and evolve. Jesse started the company with the ever popular East Meadow cheese, requiring less aging than other cheeses (about two to three months). Plymouth’s Hunter, on the other hand, is the most aged cheese, needing at least two years before hitting store shelves. With the various aging processes, Jesse works hard to plan cheese production far in advance. This includes knowing when to produce and how to store cheeses over the next six to twelve months. Plymouth takes storage seriously with their very own aging caves. Entering the factory’s cellars is a step into cheesemonger paradise. The waft of aging Red, White & Blue, Plymouth’s Big Blue, and Tomme hits the nose with pleasant pungency. The two variations of bleu are uniquely beautiful in their own right, the pressing and molding of which attribute to distinct appearance and taste. Sarit recounts the team’s brainstorming session in discussing how to wax the Red, White & Blue wheels. Color splatter, stripes, swirls – putting their heads together in a way beyond recipe testing, marketing holds equal footing in this cheese factory. The team is always looking for ways to impress, as evidenced by the new and delicious goods coming out of the factory’s doors. New additions to Plymouth’s line include Black Truffle (made with real Italian black truffles), Mozzarella, and Sambal. The Sambal (a mixture of tomato, onion, garlic, maple syrup, molasses, and red chili pepper) spearheads the company’s new artisan preserves line. We think these new preserves will up your cheeseboard game entirely. Make an impression at one of your future dinner parties and add the Sambal to your next cheese plate. 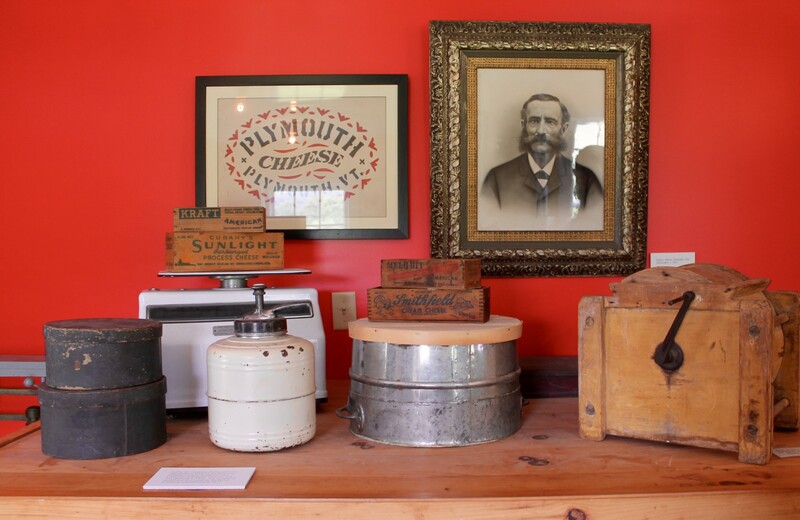 You can visit Plymouth Cheese seven days a week – a detail that Jesse found extremely important. Having traveled to a cheesemaker in Africa once, just to find it closed that day, Jesse thinks anyone visiting the area should not miss out on the experience of his cheesemaking process and products. Visitors are welcome to ask his cheesemakers questions, as well as wander the museum above the factory’s shop. While a variety of retailers carry Plymouth Cheese products, you can also order online! Think long and hard about your next cheese selection…this particular brand will not only impress your eyes, but your tastebuds as well. Pick up a couple colorful blocks of waxed cheese, pair with some artisan preserve compliments, and have yourself an impressively awesome gathering.